Great tip! Thanks so much for this. 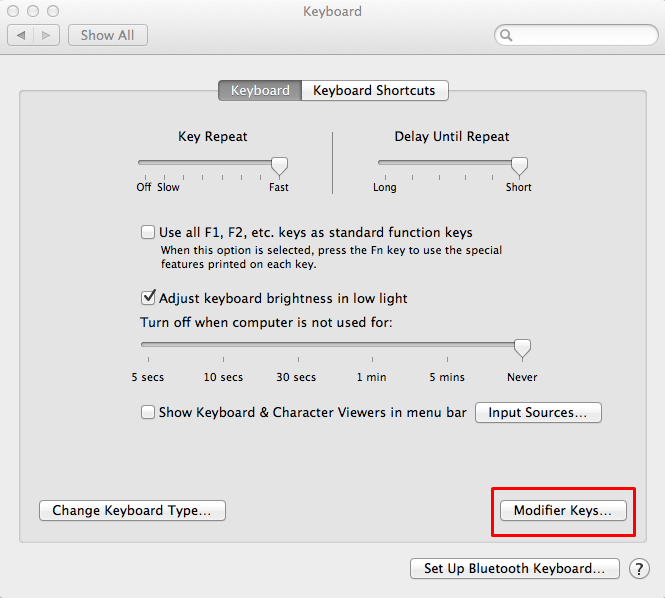 The transposing of the command keys on a PC keyboard hooked up to a mac has always driven me crazy! No more! Firstly, thanks for the tip. 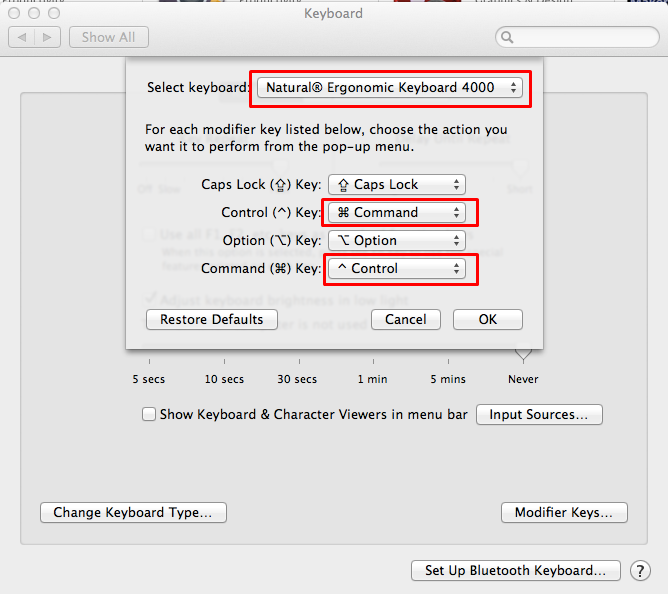 But just one problem, hopefully this helps anyone else landing at this page via google search etc.. You’ve actually suggested the wrong key to swap the Command function with..
You actually need to swap the functions of Command with ‘Option’ (Alt). 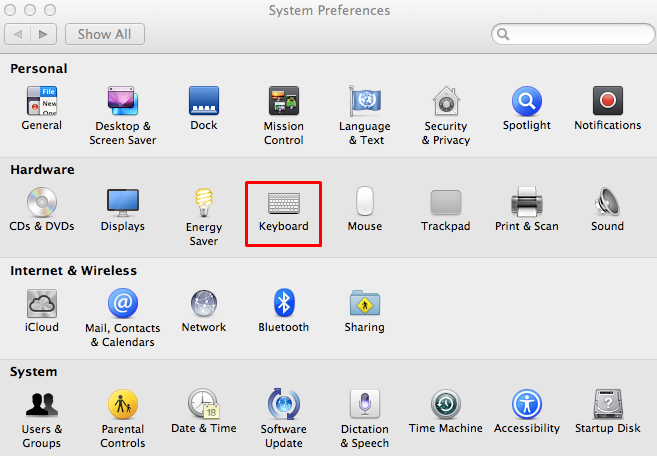 For people that are used to where the keys are on a Mac keyboard, this then gives the correct key usage and layout using a PC keyboard on a Mac. Leave Control as it is. This was exactly what I was looking for! So glad when I am working at home with my cheap-o windows keyboard that I don’t have to relearn all my muscle memory shortcuts. You just saved my brain a lot of work!